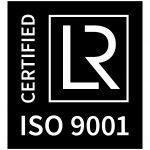 Air-Craftglass was subject to an Lloyd’s ISO 9001:2015 assessment this January and we are delighted to announce that our company passed and is now fully in compliance. 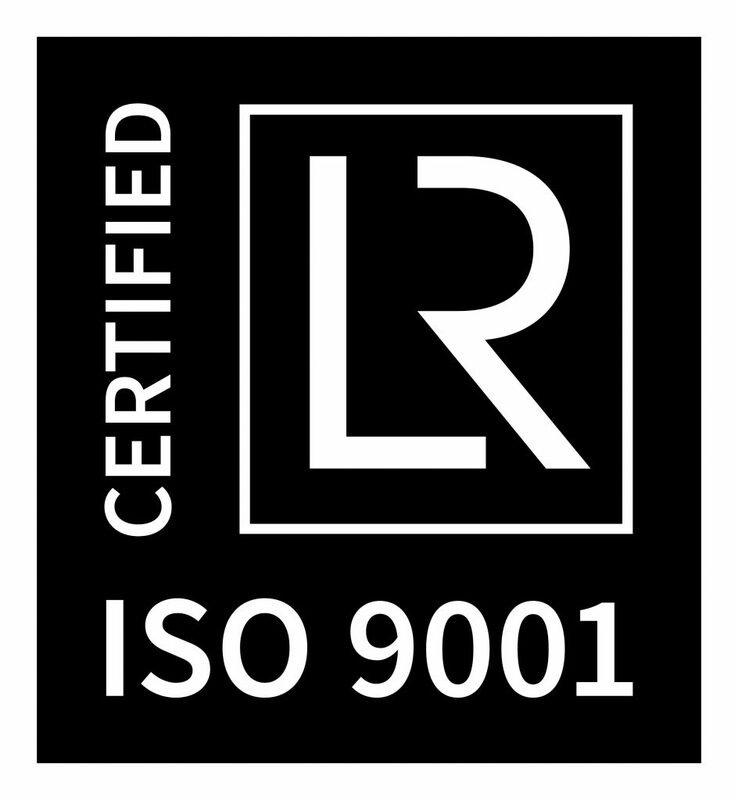 We would like to express our gratitude to our highly professional staff, who have understood and embraced the value and convenience of having the ISO standard. A big thanks also to our clients, who have supported us every step of the way in achieving this major milestone. 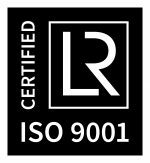 It is great to have received formal confirmation that ISO 9001:2015, which focuses on bringing quality and continuous improvement to the core of our business processes, is fully embedded within our culture. These major new quality assurances follow close on the heels of our move to a new facility in Belgium, which has given us room for manoeuvre when it comes to further expansion. Taken together, we have a very solid foundation for the sustainable future growth of Air-Craftglass – and the products and services we offer our clients. Air-Craftglass will be one of the exhibitors at this year’s Aircraft Interiors Expo (AIX) in Hamburg, Germany, from 10 to 12 April. Visitors who come to our dedicated stand will be treated to the highlights of our Natural Collection and be able to find out more about several of our latest innovations, including new features of our silver mirrors and the possibility to implement 3D printing technology in all our glass products. The exhibition will naturally also host several other companies that are incorporating Air-Craftglass products in their current designs and future products. Originally established as the world’s first event dedicated entirely to aircraft interior design and now in its 18th year, AIX welcomes some 5000 visitors. Come see the future of air travel at this unmissable rendezvous for corporate aircraft owners, passengers and airlines: you will find Air-Craftglass at stand 6B50. If you would like to make an appointment in advance, simply send us an email here. As we receive lots of requests to deploy our glass technology in new products, we have recently enlarged our engineering department with a number of qualified and experienced experts. This move has added to our dynamism so that we can assist new and existing clients in the best possible way, responding to specific wishes. Air-Craftglass will continue to integrate its products within the most sophisticated aircraft while constantly initiating and supporting new and fresh ideas to improve the flight experience. Get in touch with our lead engineering department to find out more.